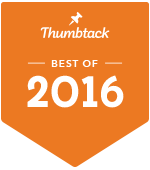 You're In Good Hands With COLORS Photography -- We Were Recently Ranked Best of Boston by Thumbtack - Two Years In A Row...2015 and 2016! We love Shooting Photos! Call Us!